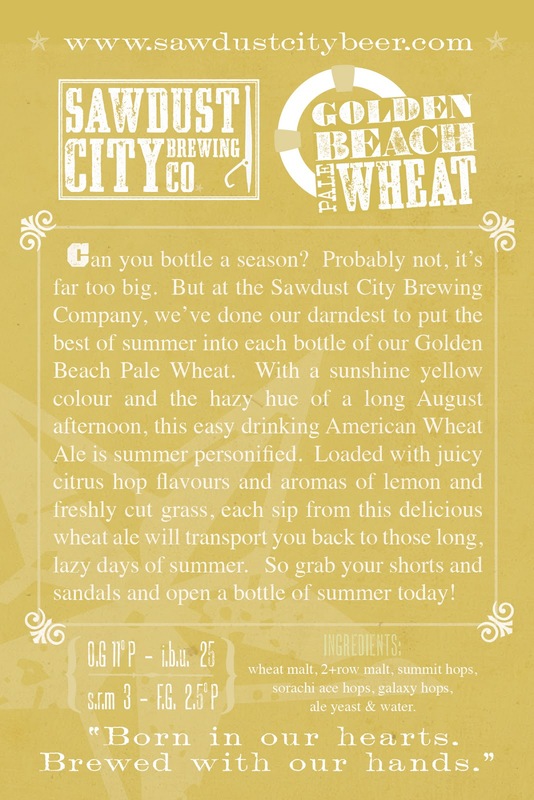 The Sawdust City Brewing Co.: May Day! Howdy y'all! So, April passed over like a sound. Dang thing moved so fast, I prit-near missed it! Luckily we done grabbed it by its hind legs and wrastled it to the ground. 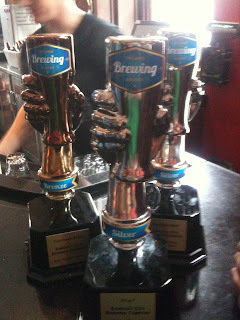 Good thing too, cause right there, just at the end, we done won some of these! 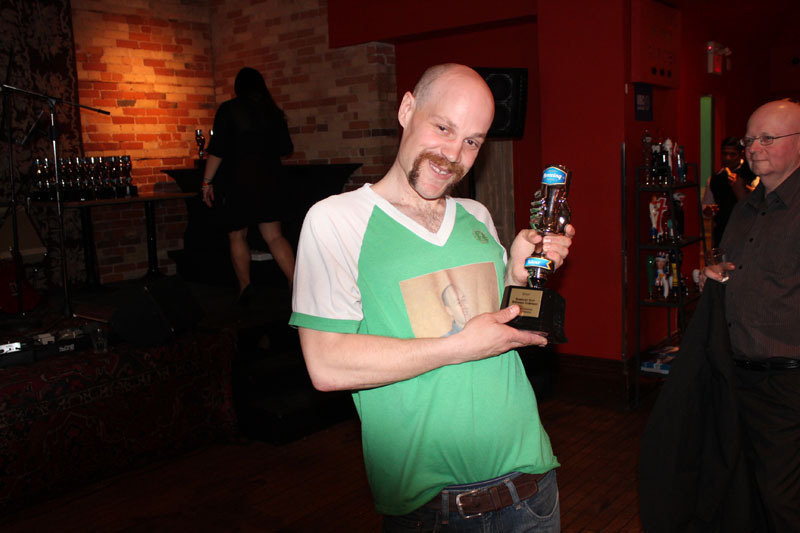 Yep, that's right folks, we took home three awards at this years OBA's, which was held last night at The Gladstone in downtown Toronto. Sheesh, if I done my maths right, that's 3 times gooder than last year. Well dang if we ain't just tickled pink by it too. 2 Silvers and a Bronze. Not too bad. Not too bad. Our Skinny Dipping Stout took home a Silver in the Stout category and our brand spanking new Red Rocket Stout, well it done took home a bronze in the flavoured beer category. Lastly, our Skinny Dipping With Friends took home another silver in that same category. Now here I am pickin' up some of that hardware. Now that's one fine lookin' award and dang if that ain't one fine lookin' gentleman too! But that's that as they say and now April is gone and we're onto May...and woowee we done gots a lot planned for this here May! First up, we're gonna be on the radio with Fearless Fred this Friday. That's right folks, we're plum stoked that on May 3rd we're gonna be gabbin' with Fred aboot our fantastic collaboration beer, Allison Breer! A refreshing, Raspberry Saison, Allison Breer is a beer that Sawdust City brewed with Edge 102 host, Fearless Fred for the Session Beer Festival and on Friday we're gonna be on Fred's show to shoot the poop aboot it. So tune in to Fred's program from 2-7pm to hear some good ol'fashion beer talk. Now if fer some crazy reason you ain't able to tune in on Friday from 2-7pm and you miss us, well don't y'all worry, cause we gots another event the very next week. 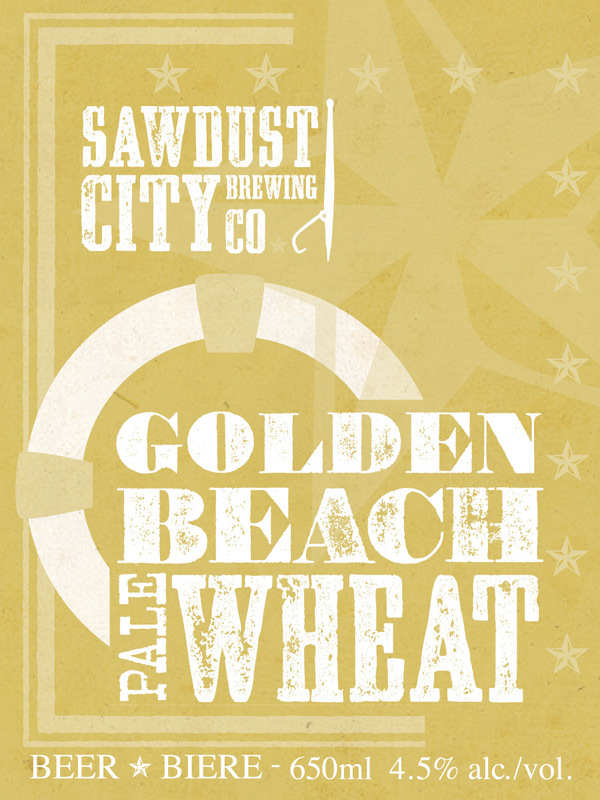 Yep, on Tuesday, May 7th we'll be taking over 13 taps at one of Toronto's premier beer destinations, C'est What? Now I ain't to savvy with this hear computer machine, so if y'all be so kind as too pass it along to all y'all friends...I'd be much obliged. There ya have it folks, the full line up. A lot of these are just one-offs, so once they gone, they gone. You've read aboot'em, now comes out and drinks aboot'em! Like the website says, this event's gonna be at The Berkeley Church in downtown Toronto. Now shoot, this is a great venue and dang if their ain't gonna be a lot of great beer there too. You see all them breweries listed? Woooweee, if that ain't one impressive list! So get yer tickets now cause they be goin' fast! Now dang, that's a lot of events in just a few short days, so after that we're gonna take a break for a spell. Heck we might even leave the country. Heck we might even go to Norway. We'll have to see. I'll tell you more aboot that later. But don't go worryin' yer little heads, we'll be back cause we gots a few more events planned for the end of the month. On May 23rd we're gonna be doin' some samplin' at Castro's Lounge, a great pub in Toronto's East End. 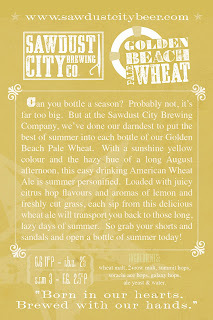 So come on by and try a few and who know's we may just have summpin' new fer you to try....Summpin' new ya say? That's right, we've been doin' some more brewin' folks. 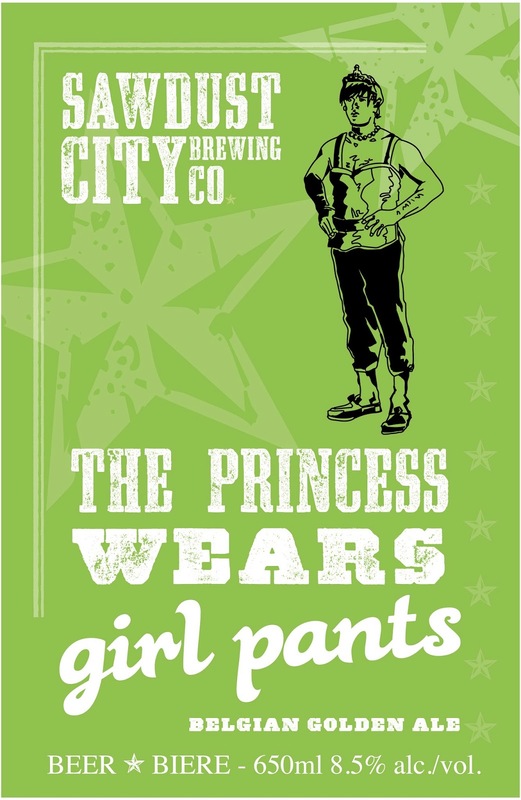 We got two more beers in the hopper, our Spring/Summer seasonal "The Princess Wears Girlpants" and our easy drinkin' patio slammer, "Golden Beach Pale Ale". 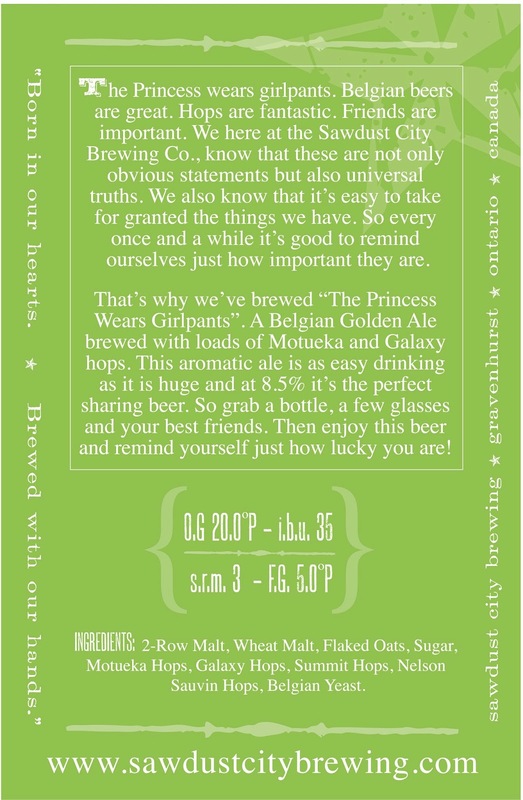 Now as some of y'all might be able to see, some of the informations I just done told you don't jive with the labels...well that's cause thems labels is from last year and we done made a few changes to the beers this year. 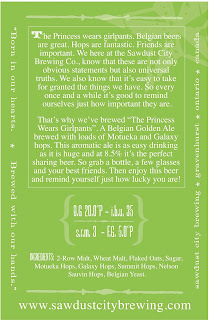 They still be prit-near the same, we just tweaked'em a little. 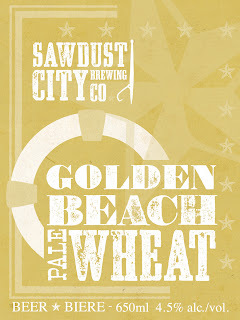 So there's you have it, May's gonna be one busy month, but that's how we like it here in Sawdust City. Anyhoo, that's aboot it for now. Until next time, keep the beer in your mug and the sawdust beneath your feet.